Is that you at the bottom of the picture? Whale Watcher Waikiki Apartments. 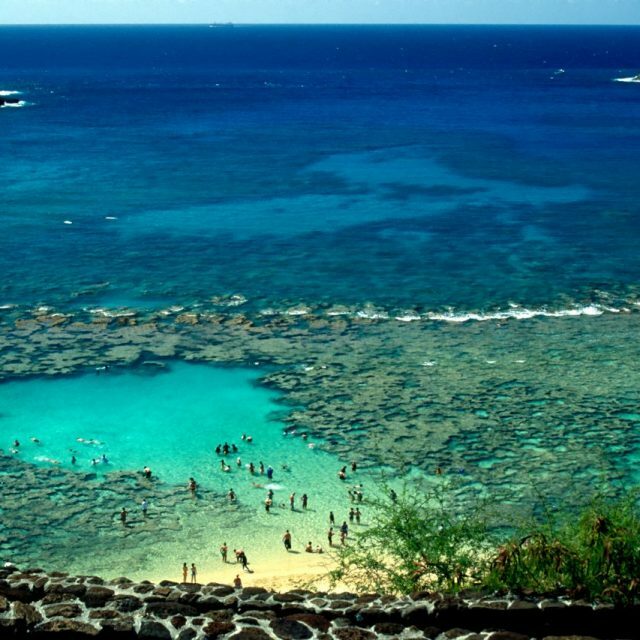 Looking to stay in Waikiki for an experience of a lifetime? 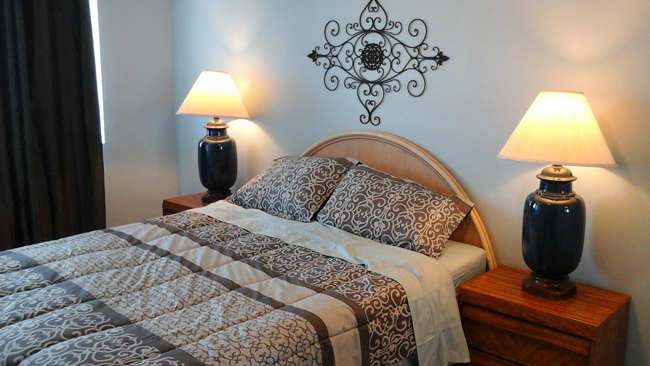 Start your journey in paradise at the Waikiki Whaler Apartments in the heart of Waikiki! 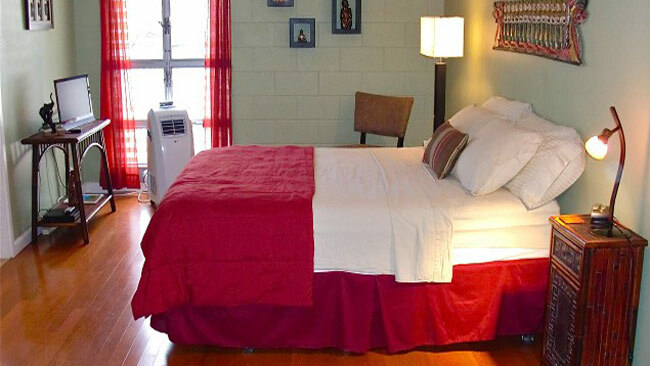 Short term and long term rentals available. 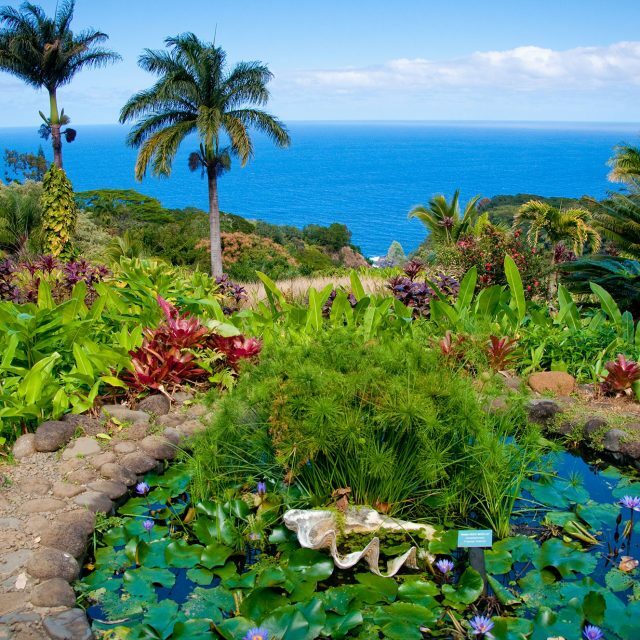 Blue Sea Breeze Apartments – Maui. 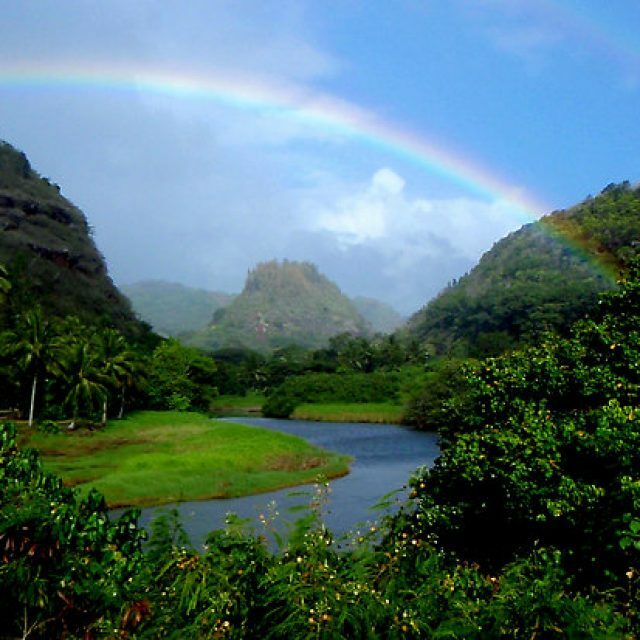 Maui, the jewel of the Hawaiian Islands, is in your reach! 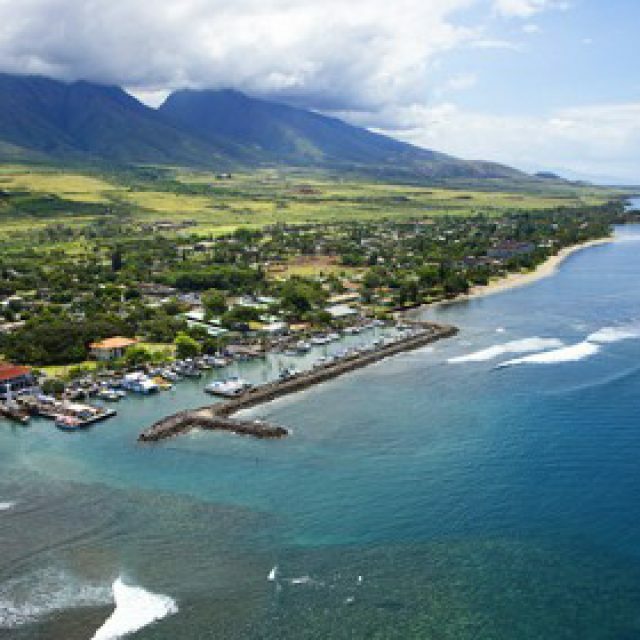 We have units available in one of the most desired areas in Maui ready for your once-in-a-lifetime experience. 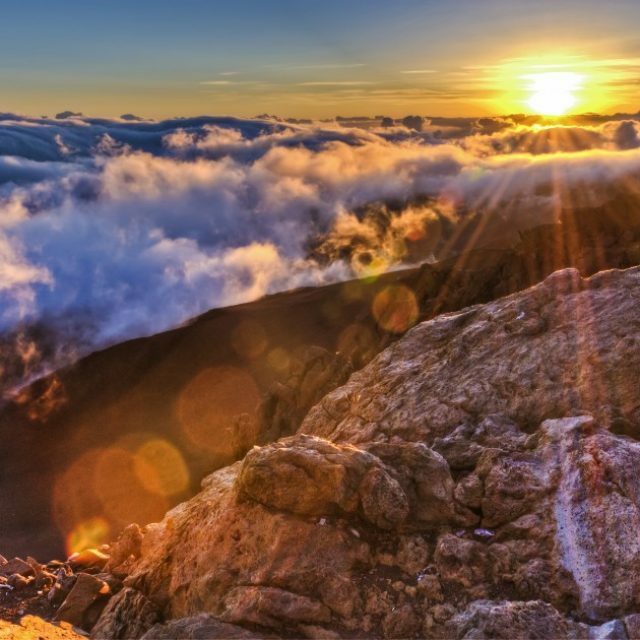 Maui delivers the Aloha Experience you will remember. Here Are A Few Things You Can Do After You Check In!